Investing sufficiently in branding, as well as the time required to communicate the associated message to your target market, cannot be overstated. Successful examples of this are all around us, yet many businesses pay little attention to this area, thinking that their brand is just a logo, ignoring the bigger picture, and missing some exciting opportunities. 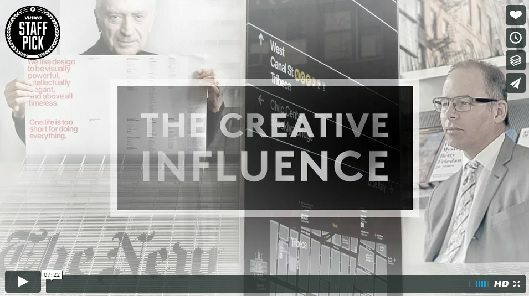 In this video, award winning graphic designer, Michael Bierut, talks about his mentor Massimo Vignelli, and how the internet has changed the way that logo’s and branding solutions are designed. He highlights the importance of design simplicity and how the responsibility of turning any creation into an impactful one, also hinges on the execution of a solid marketing strategy, not on the design alone. Consider your branding. Be sure to retain consistency throughout your digital portfolio, internal team, your words and actions. Send the right message, to the right people.